MORGANTOWN, W. Va. - After holding No. 13 Texas to just 22 first half points, the WVU women gave up 26 in the third quarter and 22 in the fourth to allowing the Longhorns to earn a 70-58 victory. Head coach Mike Carey said his team lost focus in the half and Texas capitalized. 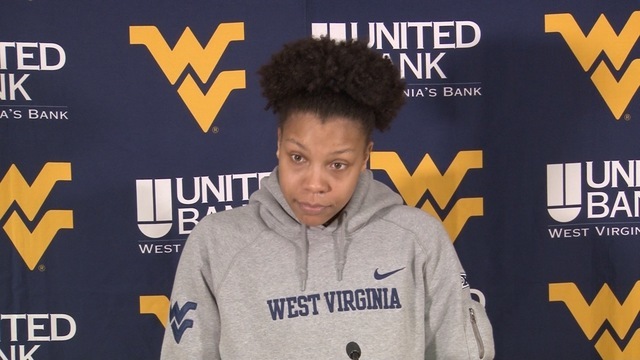 Senior Naomi Davenport kept the Mountaineers in it with 26 points, but her effort wasn't enough. Both teams committed 17 turnovers each. WVU came away with the advantage, turning the Longhorn's turnovers into 21 points. 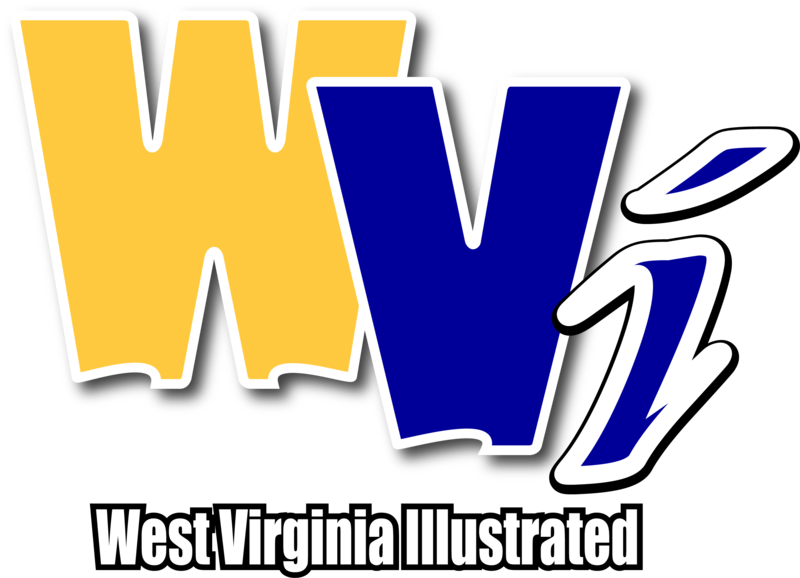 West Virginia (9-4, 0-2) looks to notch its first conference win of the season on Saturday as it welcomes Oklahoma State to the Coliseum at 7 p.m.